The Long Beach rapper released the long awaited followup to his 2015 banger Summertime ’06. The new 7-track EP started streaming on Apple Music’s Beats 1 today before being made available across the platform and for download on iTunes. Among the guest features on the EP “Prima Donna” includes Kilo Kish and A$AP Rocky. Production credits goes to James Blake, DJ Dahi, and No I.D. 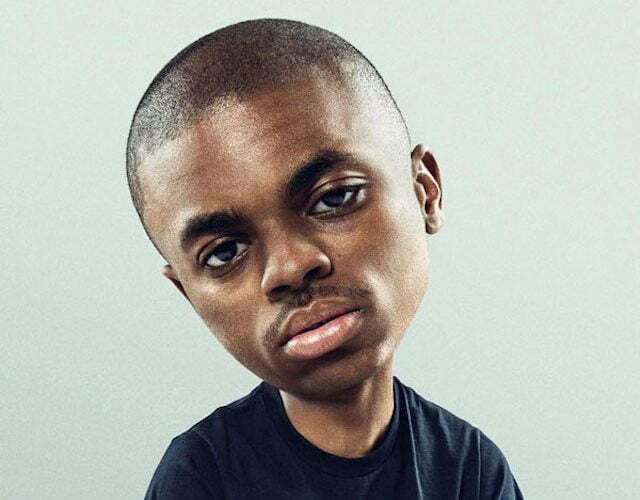 During a recent interview, Vince Staples noted that the inspirations he garnered to record the project comes from his gang lifestyle, and the movie The Great Gatsby. Stream Prima Donna below on Apple Music.